According to the lawsuit, Apple was aware of Emonster's trademark. San Francisco: Tokyo-based firm Emonster that owns the trademark for "Animoji" in the US, has filed a lawsuit against Apple for using the same word for a feature in the iPhone X. The iPhone X's "Animoji" feature lets people transform their face into customised moving emoji with the help from Apple's face recognition technology "FaceID". In the lawsuit filed in a US federal court, Emonster said: "Apple made the conscious decision to try to pilfer the name for itself." 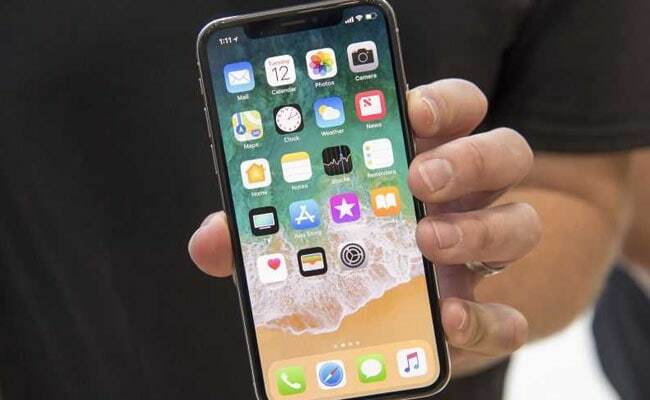 "The lawsuit alleges that because both the Animoji app and the iPhone X feature are on Apple's platforms, and because they both involve moving animation, the court should rule one out," The Verge reported late Friday. According to the lawsuit, Apple was aware of Emonster's trademark because the app is available in the Apple Store. The Emonster app costs $0.99 on Apple iTunes. "This is a textbook case of willful, deliberate trademark infringement. With full awareness of plaintiffs' Animoji mark, Apple decided to take the name and pretend to the world that 'Animoji' was original to Apple," the lawsuit read. The TrueDepth camera in iPhone X brings emoji to life in a fun new way with "Animoji". Working with A11 Bionic, the TrueDepth camera captures and analyses over 50 different facial muscle movements, then animates those expressions in a dozen different "Animoji", including a panda, unicorn and robot. Available as an iMessage app pre-installed on iPhone X, customers can record and send "Animoji" messages with their voice that can smile, frown and more.